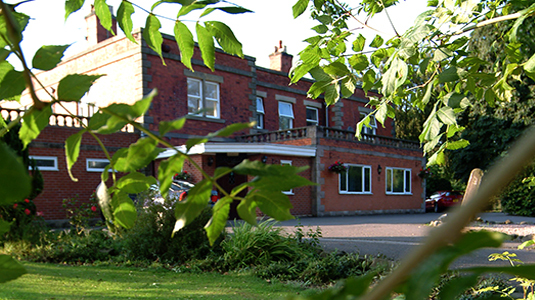 Lying between Derbyshire and Nottinghamshire in the shadows of Condor Castle and in the surrounding expansive grounds of Ormonde Fields Golf club, Codnor Castle Inn is an ideal location for parties, evening dining and Wedding Venue. Come and enjoy a light snack and a drink from the 19th Hole Bar from the snack bar menu during the day. Codnor castle Inn holds a license for civil weddings and our experience on weddings can make your special day a day to remember for all of the family. Members of the wedding party can even stay overnight in one of our lovely rooms. We can also organize your private parties such as birthdays, anniversaries, christenings and wakes in one of our function rooms. We can take care of every element of your event including food and drinks. 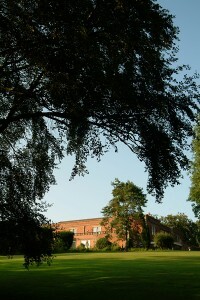 Codnor Castle Inn is also an ideal venue for business meetings or workshops. Overnight accommodation is also available then why not have a round of golf in the surrounding countryside. Enjoy a relaxing break at Codnor Castle Inn at any time, take a few days and enjoy the golf, country side and local areas. You could even take a stroll to Codnor’s very own castle ruins ‘Codnor Castle’, previously seen on Channel 4’s Time Team in Jan 2008. We also hold special events at various times of the year such as Mothers Day, Valentines and special Christmas Menu’s. Our restaurant is open on Sunday lunch time for our fabulous carvery which is great value at £10.95 for 2 courses or £8.95 for one course. It is highly advised to book, to avoid disappointment. Please feel free to contact us for any dining, function or wedding enquiry. Come to the beautiful Codnor Castle Inn for a lovely day out and enjoy the spectacular views with a freshly made hog roast carvery! Enjoy a light meal and a drink in the Golfers bar and relax with the spectacular views! Codnor Castle Inn are dedicated to make your Wedding Day the very best it can be. Click to read more about our Wedding Packages.